To close these bungs properly, you would need to use a preset torque wrench set to the particular Ft-Lbs needed. We can provide these wrenches for you, if required. A word on baked on steel pail linings can be found here. As always, we suggest you ask for a sample so that you can test the compatibility of your product with the lining chosen. 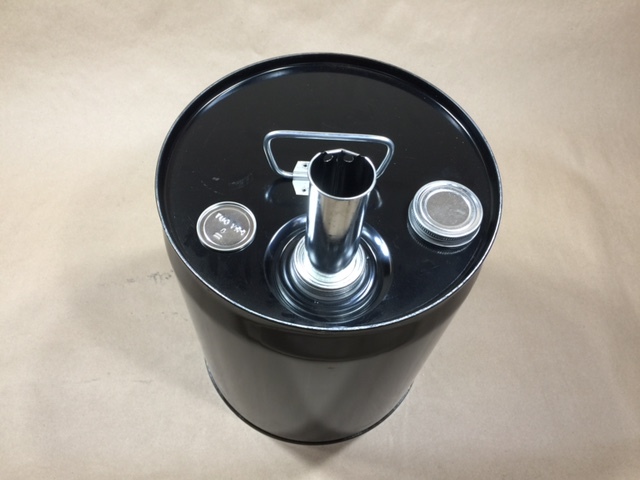 Our CSCP2-06-01 is a 5 gallon black steel pail with a 2″ Rieke bung. 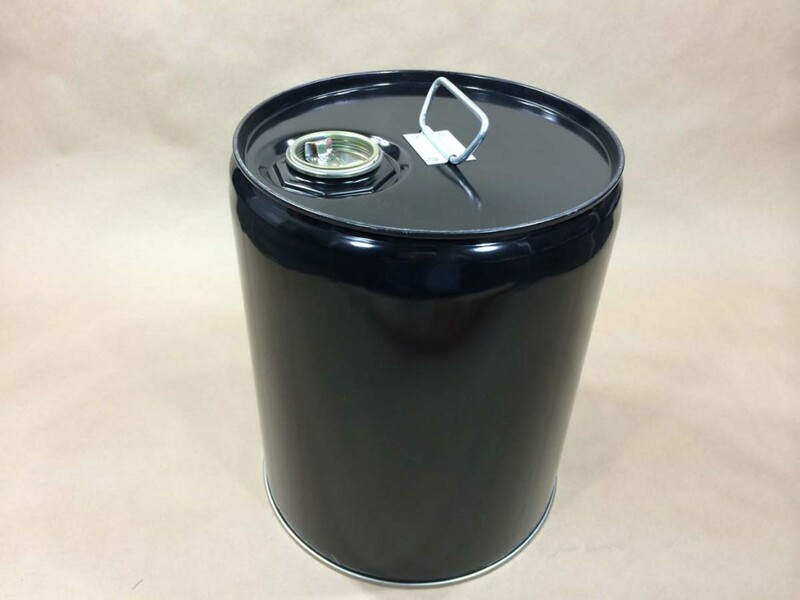 It is a lined pail with a 1 coat epoxy phenolic lining. 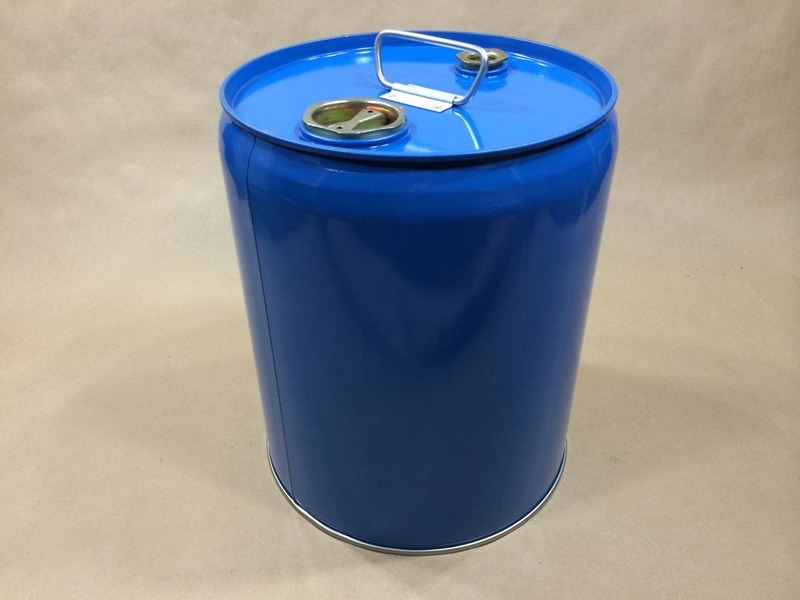 Typical products packaging in epoxy phenolic linings are alkaline products, fatty acids, detergents, emulsions, foods, general organic chemicals, surfactants and water based resins. 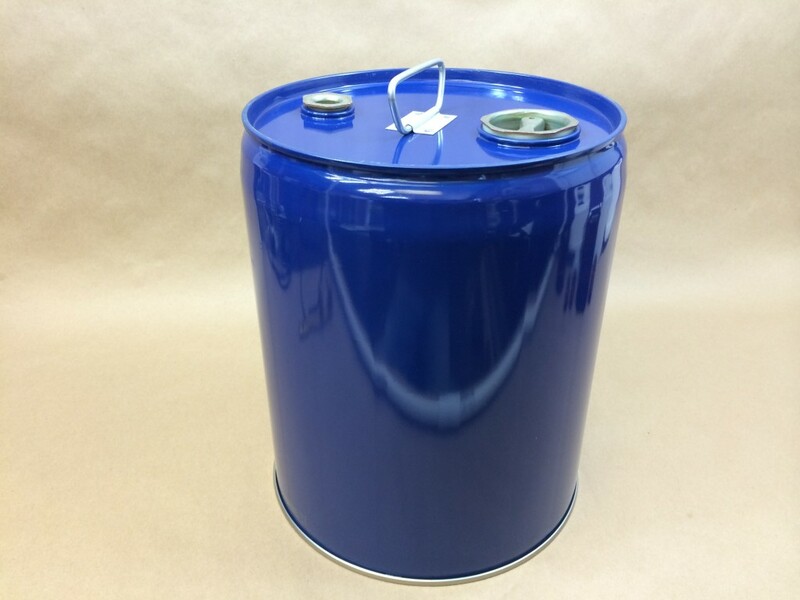 Our CSCP2-05-01NILES steel pail is unlined. It has one 2″ and one 3/4″ bung (plug). 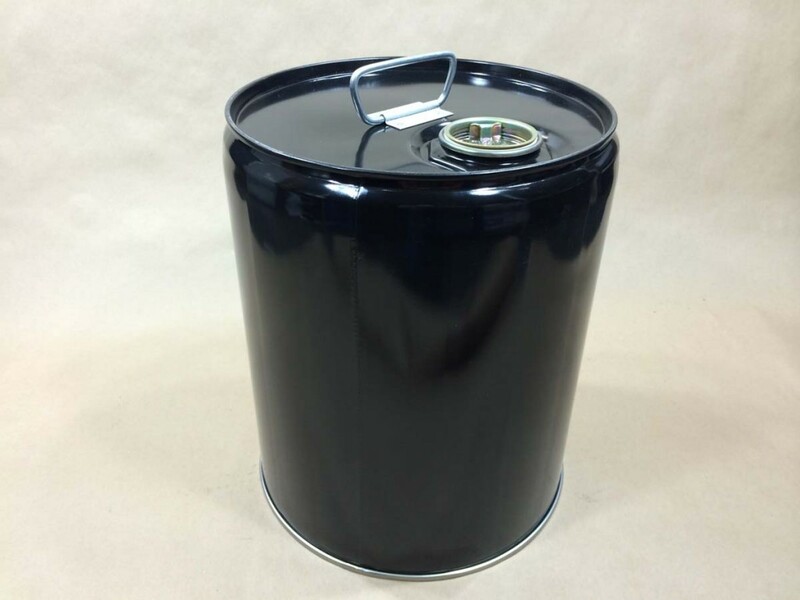 Our CSCP2-07-01NILES steel pail has a 2 coat red phenolic lining. Typical products that do not affect the lining are acid compounds, agricultural chemicals, insecticides, corrosive chemicals, solvents, food products, essential oils and petroleum products. Our JAC-10PH-KG-F4AJ steel pail is unlined. It has a screw cap and a spout.